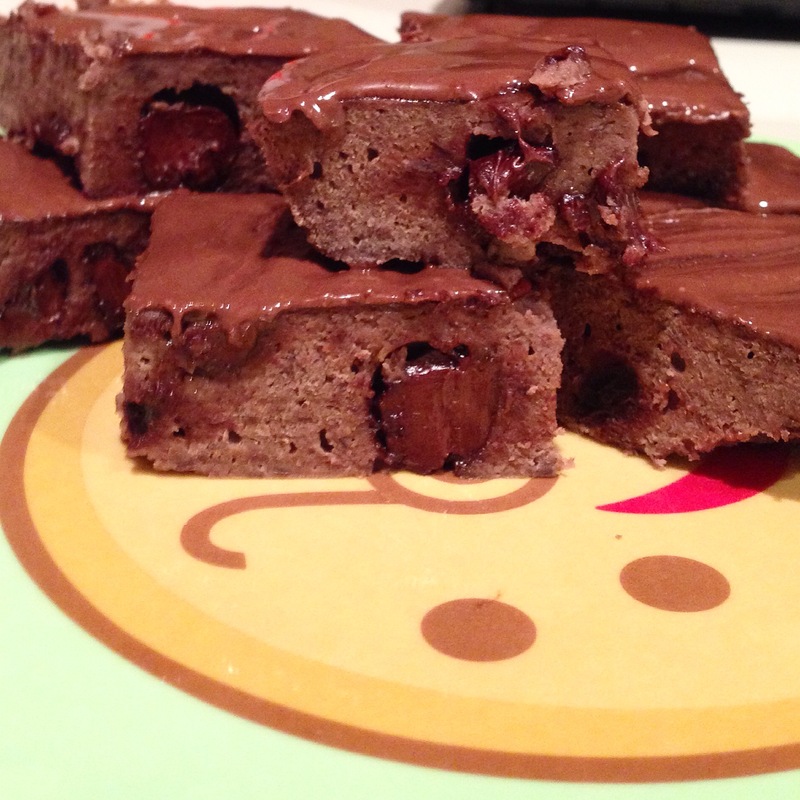 This entry was posted in What's On the Menu and tagged dessert, easter, healthy, protein brownies. Bookmark the permalink. ← Bikini Competition Prep, What I Have Learned So Far.